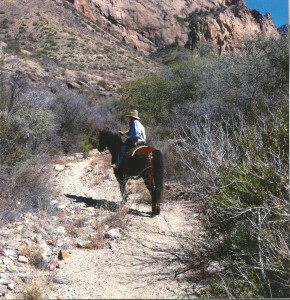 We went to Big Bend again, third year, great trip, no mishaps. Seven hours on the road from utopia to the house we always rent ten miles north of Study Butte. 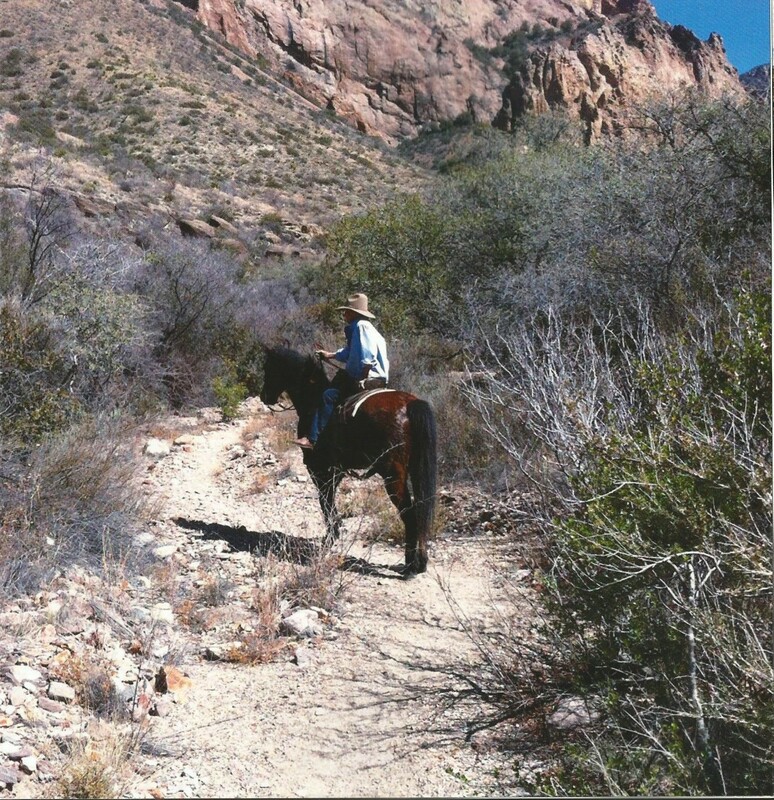 Went up the Blue Creek trail (above) and a new trail on the Tornillo River, which was flat and sandy and fun. A cold wind. Re-reading the Odyssey and getting a new perspective as always with the classics. Every time you re-read them it is new. Never noticed how much dialogue and personal interaction there is. Amazing that anyone could memorize the whole thing. So rich, so beautiful. This entry was posted in News on March 16, 2015 by admin.